• Welcome to your midweek edition of The Purge. Cast your mind back to June 18, 1998. That was the day that Bachelor Girl released their debut single ‘Buses And Trains’, the song that went on to become an Australian classic. 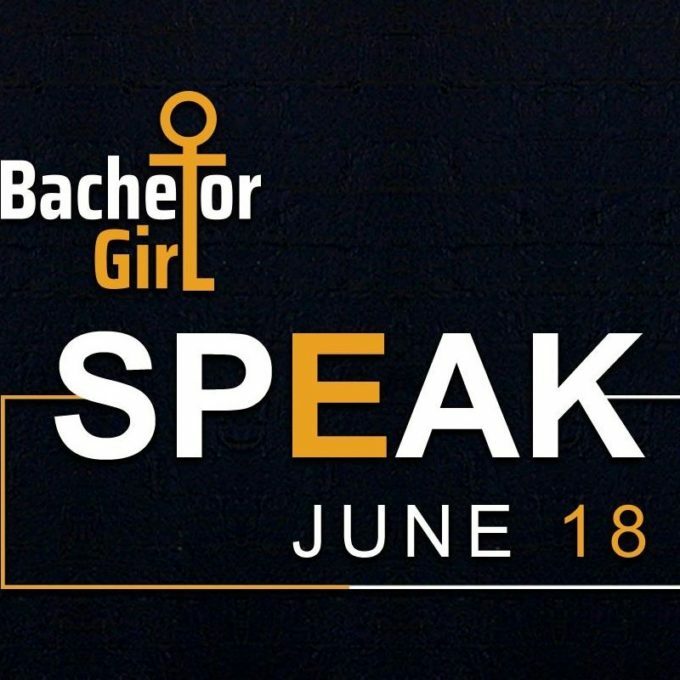 Now, 20 years to the day after releasing that very single, Bachelor Girl will return to the airwaves with their new single ‘Speak’. The band revealed the news on their socials yesterday, confirming that a 16 year wait for new music is almost over. Watch this space. • Among the new singles making their way to Australian media in the past seven days are the Sawry/Ryan Tedder remix of Taylor Swift’s ‘Delicate’, Nial Horan and Maren Morris’ ‘Seeing Blind’, former ‘The Bachelorette’ contestant Apollo Jackson’s ‘With You’ and the new Drake track ‘I’m Upset’. Naturally, there’ll be plenty more new songs in the pile this week and we’ll bring you a more comprehensive wrap tomorrow afternoon on our FACEBOOK page. • Former Supergrass frontman Gaz Coombes is headed to Australia in September in support of his third solo record ‘World’s Strongest Man’. But it’s only audiences on the East Coast that will get the chance to see him live, with shows locked in for Sydney, Melbourne and Brisbane. A date at the Oxford Art Factory in Sydney kicks off the trio of gigs on September 13. 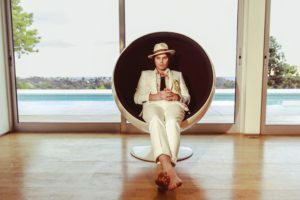 It’s followed by shows at The Zoo in brisbane on September 14 and one at the Corner Hotel in Melbourne on September 16. Tickets are on sale now. • On sale from 10am today are tickets to a second Melbourne show for UK outfit Wolf Alice. The band will also be down under this September and also have shows locked away in Sydney, Melbourne and Brisbane. Their first show at Melbourne’s Corner Hotel on September 25, however, has already sold out, with the team at Frontier confirming a second date on September 26.